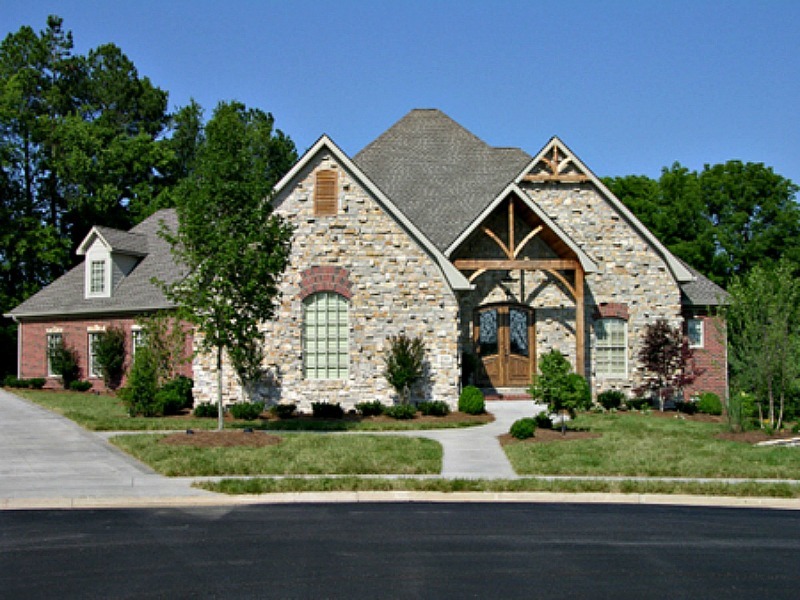 Are you thinking of building or remodeling your home? 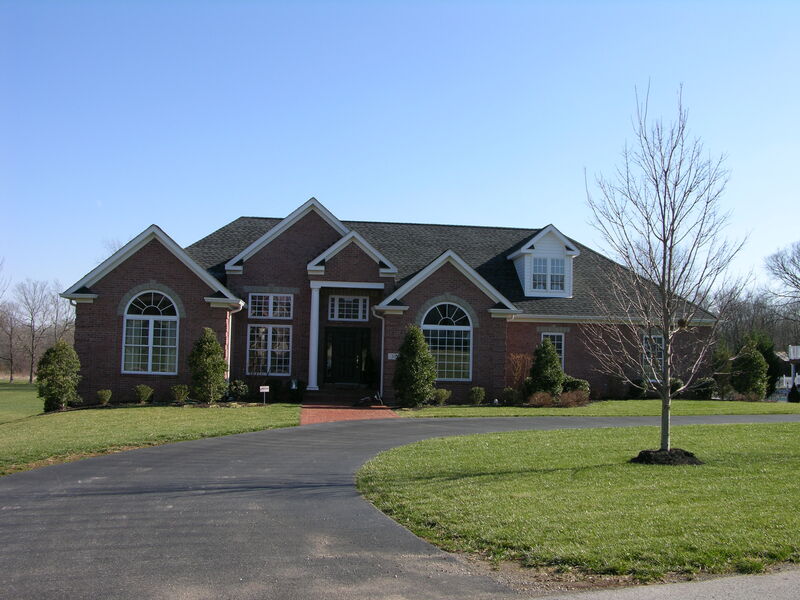 Southern Kentucky Building & Remodeling was incorporated in 1992 by Brent Wimpee, who is a general contractor located in Bowling Green, KY. 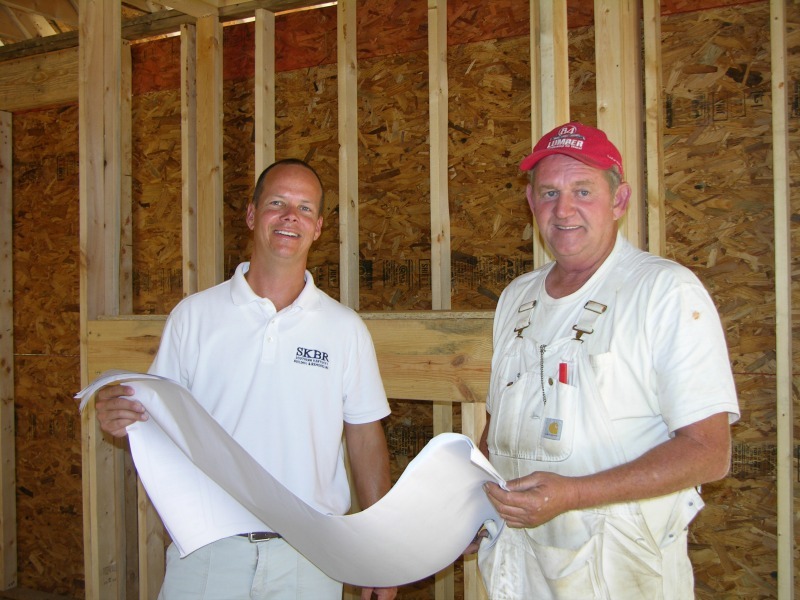 He is an active board member and a Registered Builder with the Builder's Association of South Central KY.
We are a full-service general contracting and consulting company, specializing in insurance loss repairs, renovations, building and remodeling. 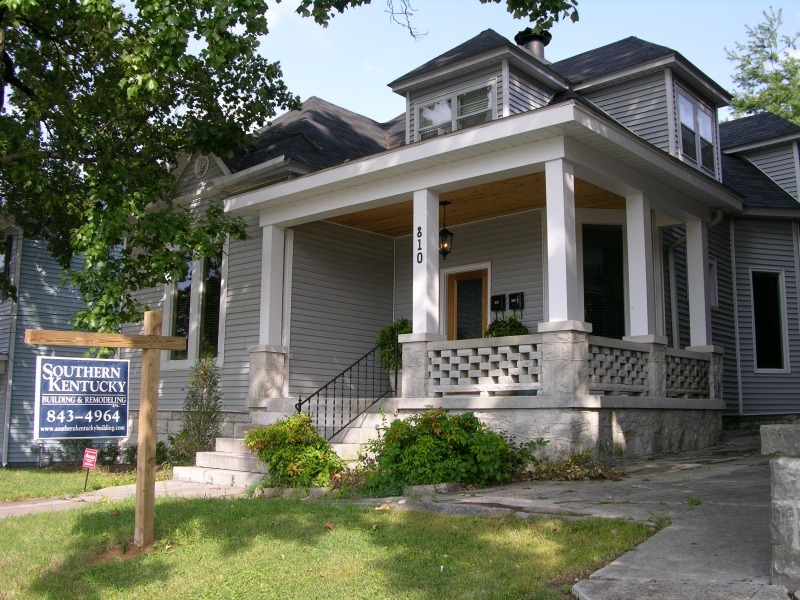 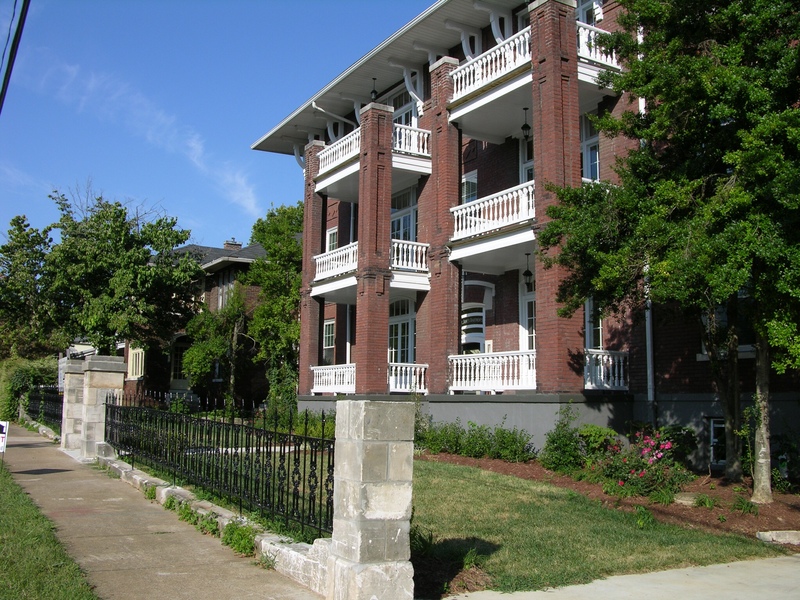 We handle various residential, commercial, and investment projects, including some historic renovations. 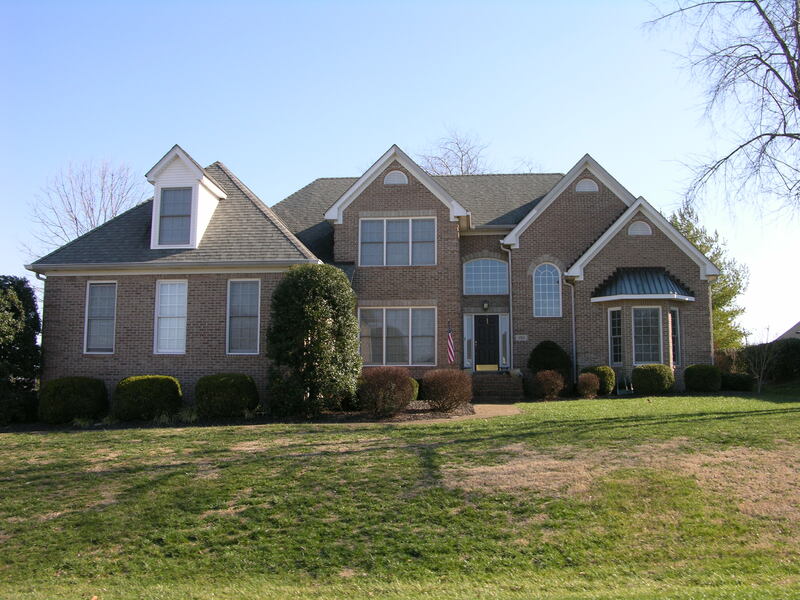 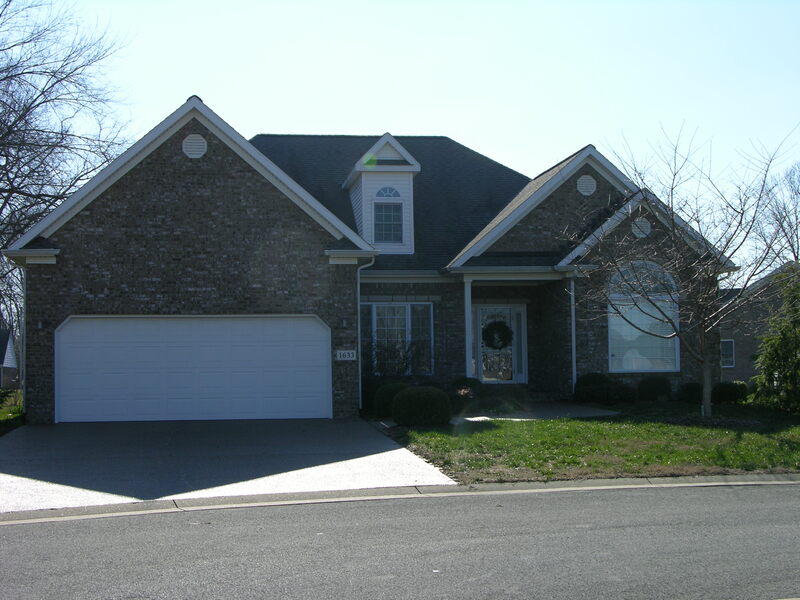 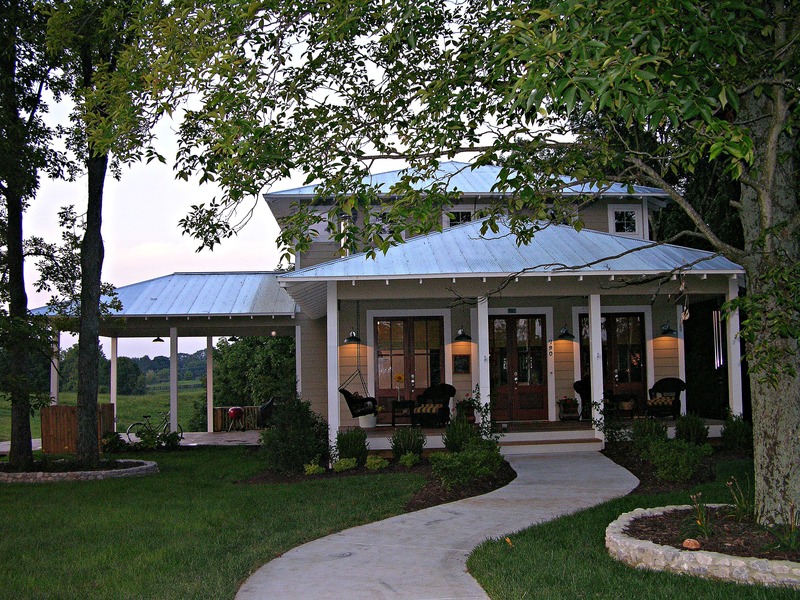 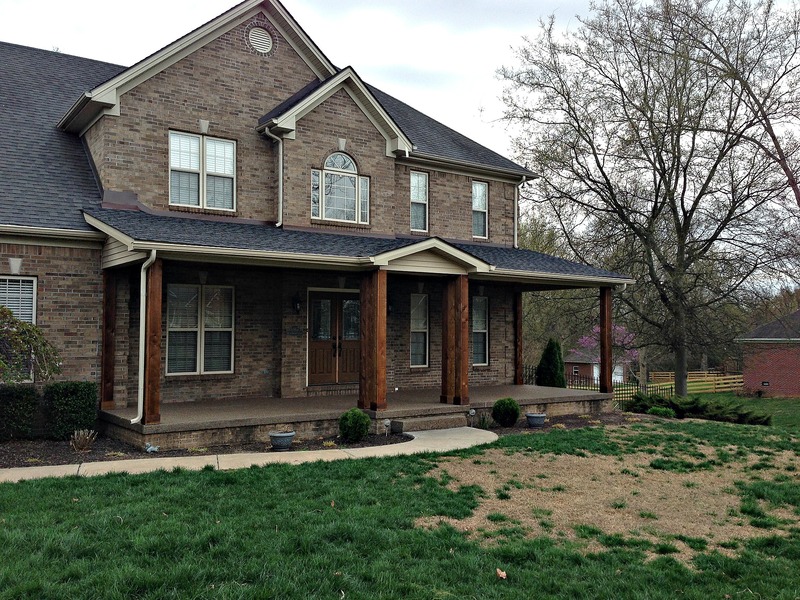 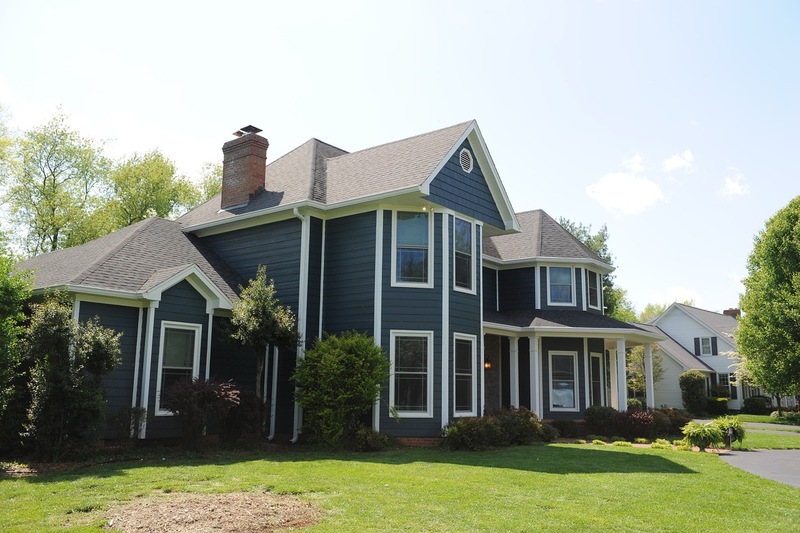 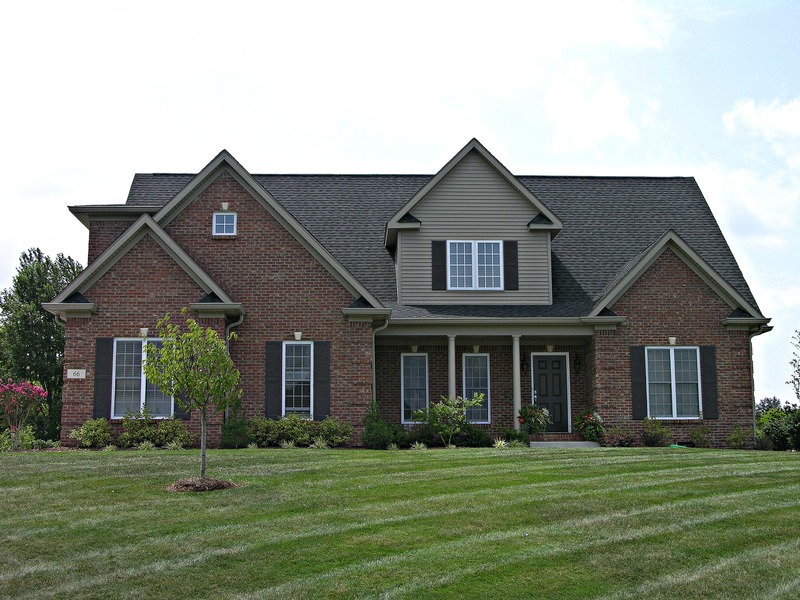 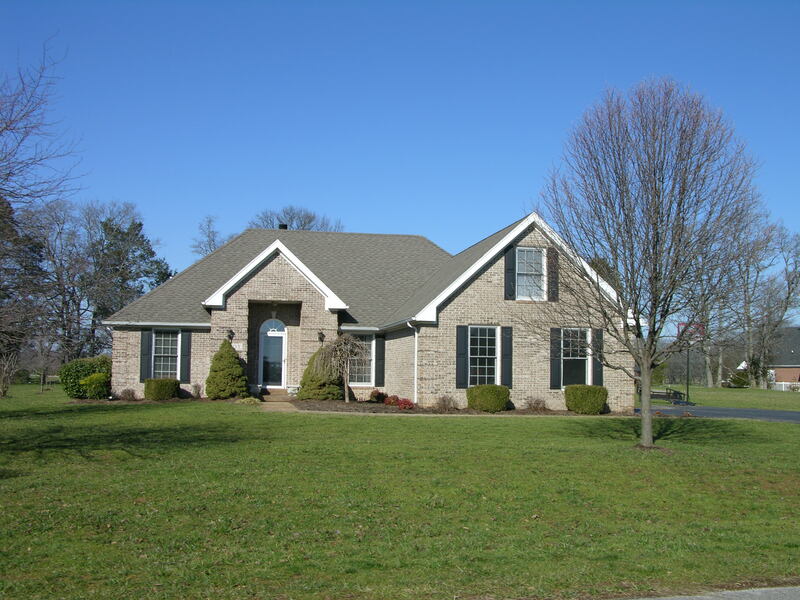 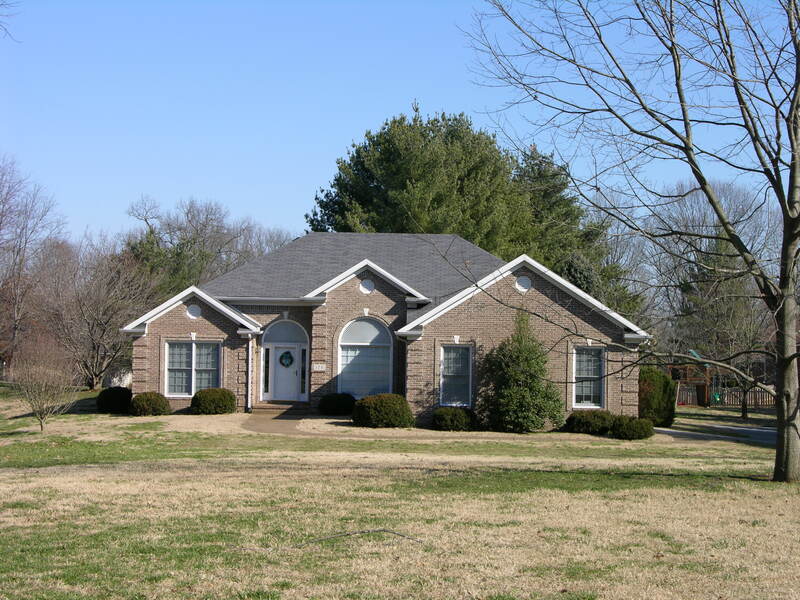 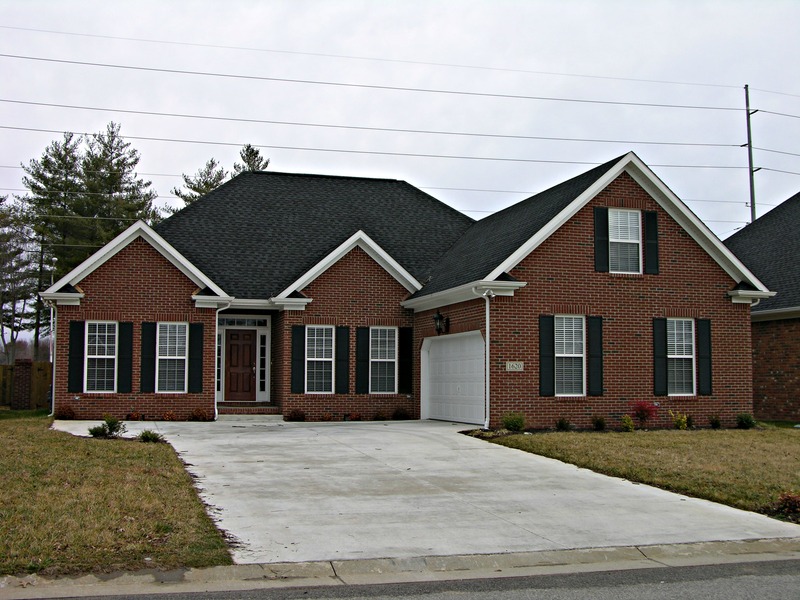 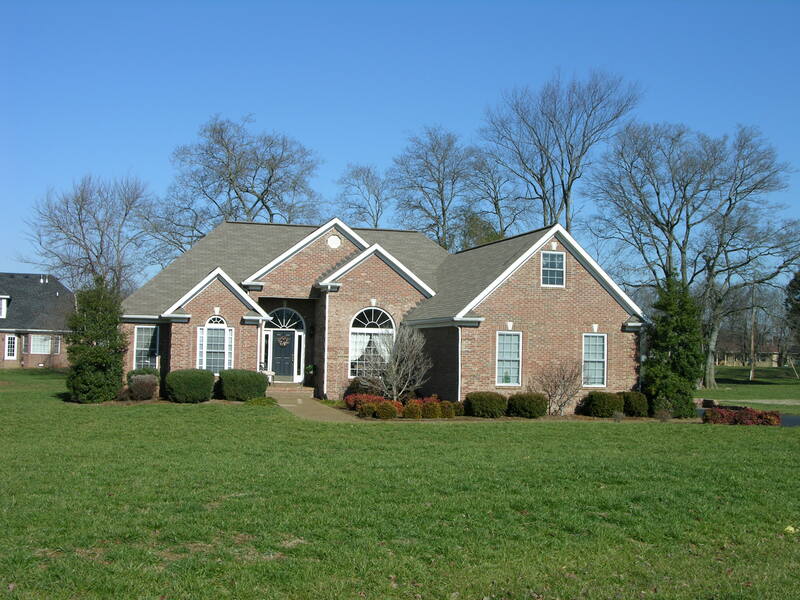 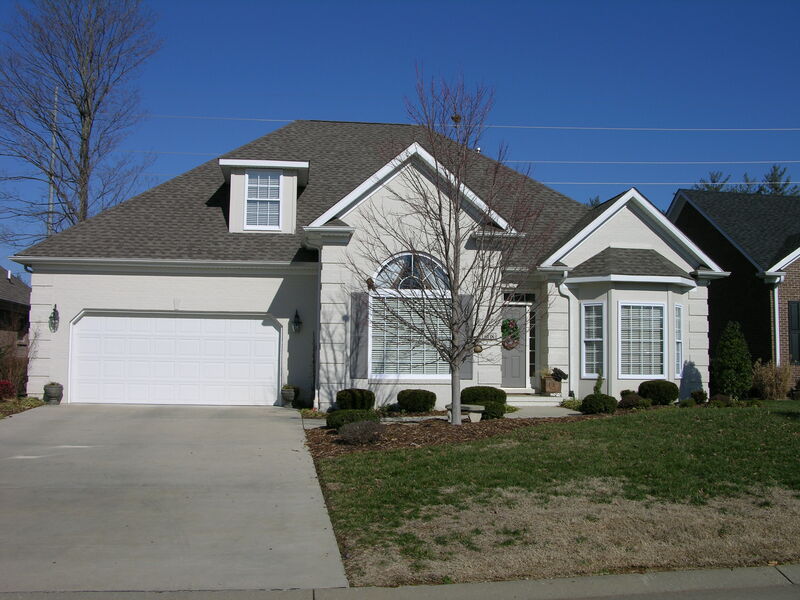 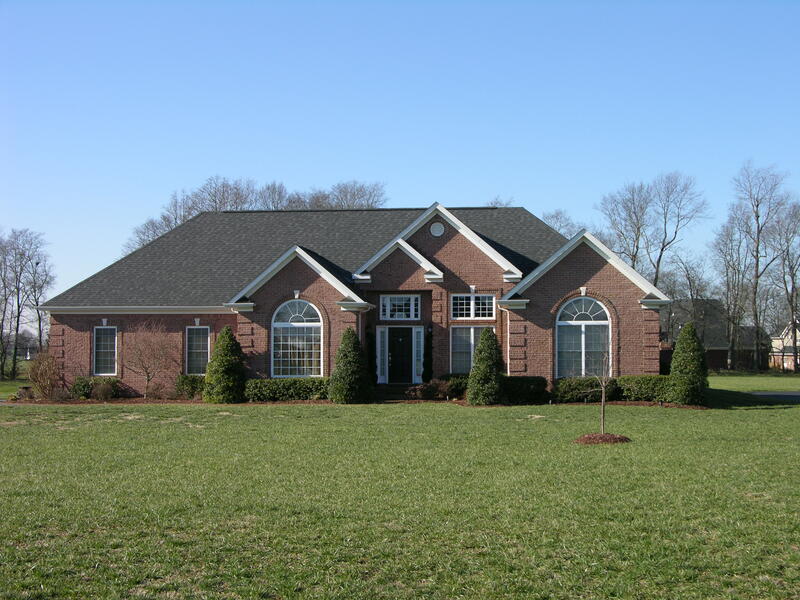 With over 26 years of experience in the industry, Southern Kentucky Building & Remodeling's primary purpose is to ensure customer satisfaction. 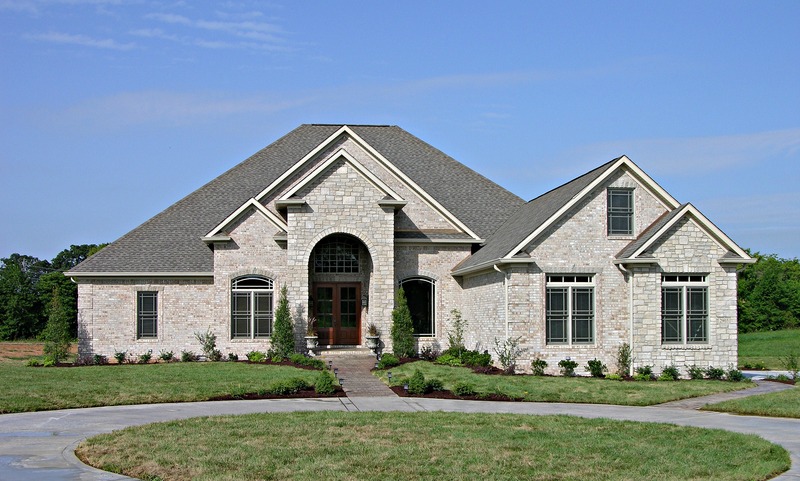 Our goal is to deliver a quality product and to provide prompt, courteous service for all of our customers.